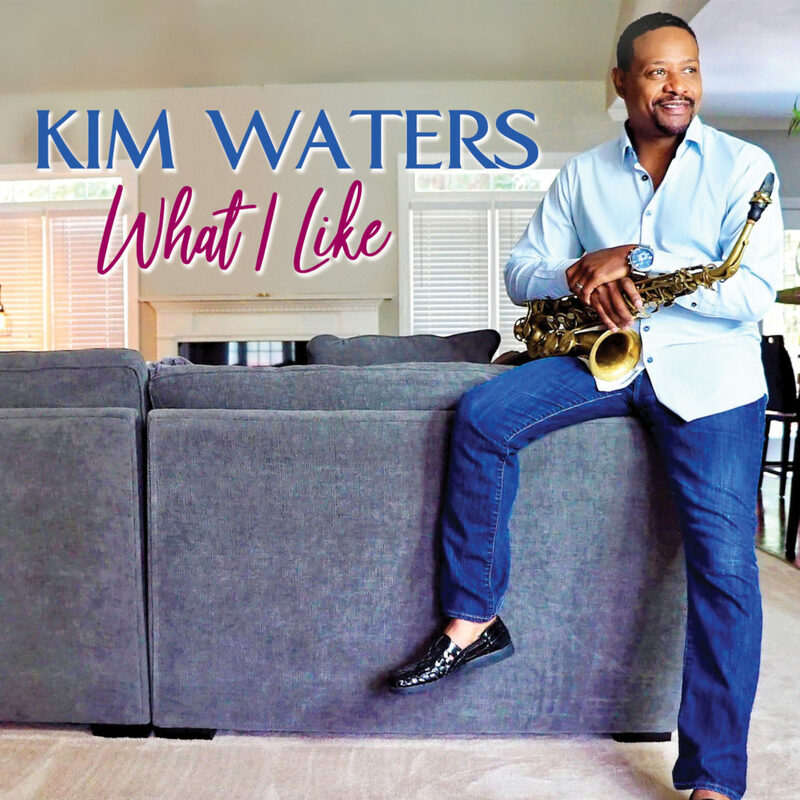 Kim Waters Releases New Album “What I Like” | LISTEN to Single “Fire And Spice”! In the realm of jazz, many musicians have technical mastery of their instrument; they can play at high level. Given that, what sets one musician apart from another? The special talent of creating great melodies is one element; unique tone and phrasing is another. 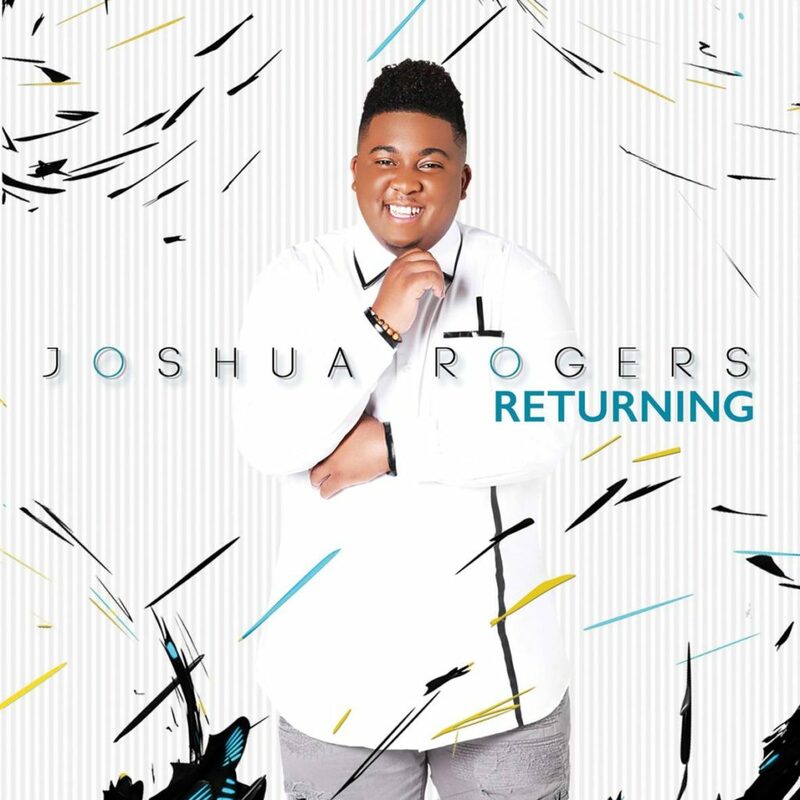 Joshua Rogers Releases New Album “Returning” | LISTEN to Title Track! 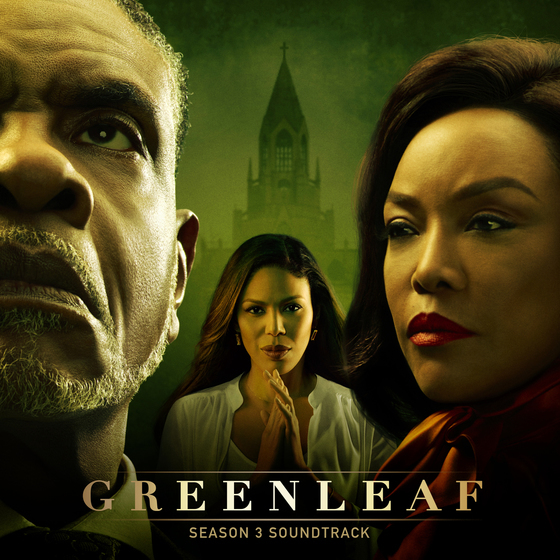 Singer Will Downing to Release 1st Ever Gospel Album “The Promise” on Nov. 9th, 2018 | LISTEN To New Single “Look At Yourself (In The Mirror)”! Sometimes life gets in the way. 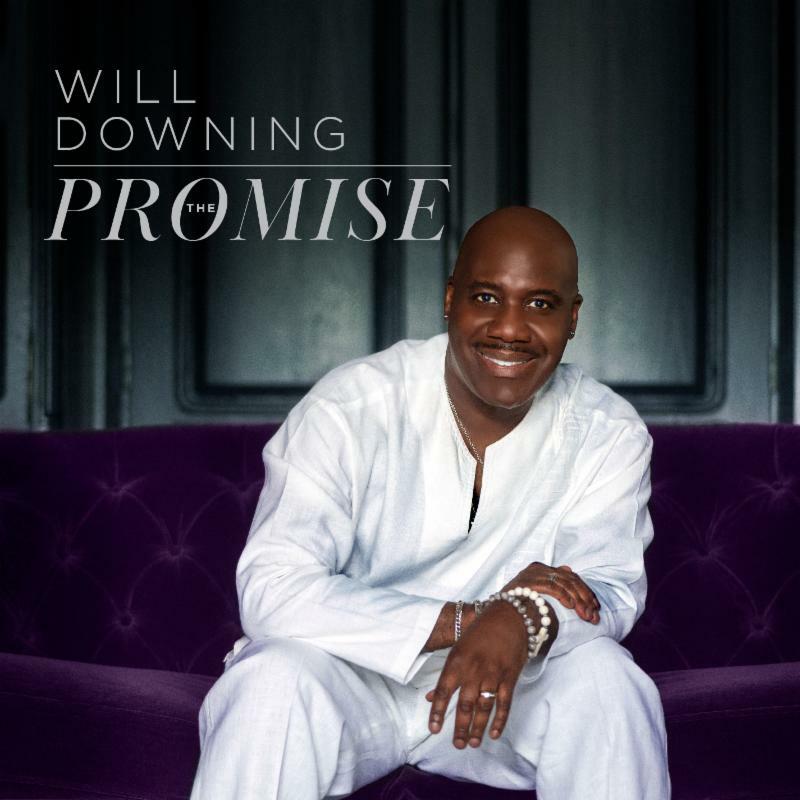 For Will Downing, The Prince of Sophisticated Soul, more than two decades of critical and commercial success as a singer was suddenly at risk-along with his life. 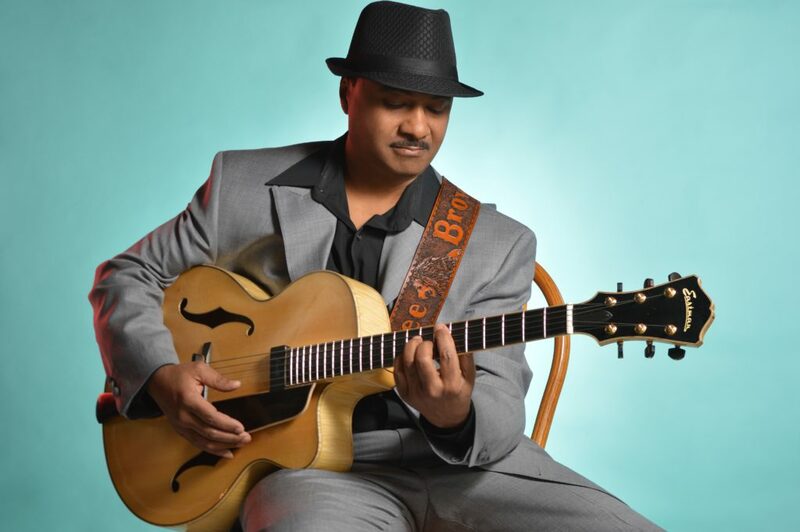 Guitarist dee Brown Releases New Single “I Want You Too” | LISTEN! The new single from his critically-praised “Remembering You” album goes for radio adds on October 1. SOUTHFIELD (25 September 2018): Capturing the intoxicating love and joy he experienced after getting engaged, dee Brown exuberantly picks and scats the next chapter in his intimate musical scrapbook assembled for his late fiancée. U.K. Singer Ella Mai Releases New Single “Trip” | New Album “Ella Mai” Arrives Oct. 12th, 2018 | WATCH NEW VIDEO! 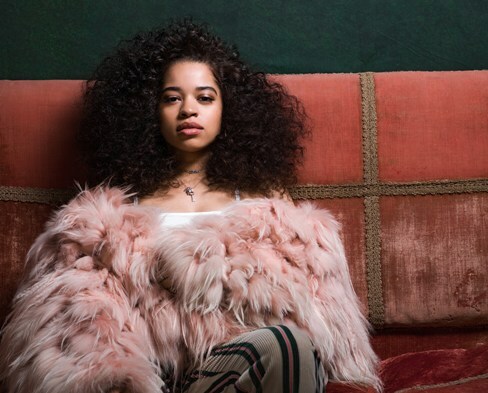 When Ella Mai was introduced on the reality talent show, The X Factor, she was part of a trio Arize, though never got past the initial audition. 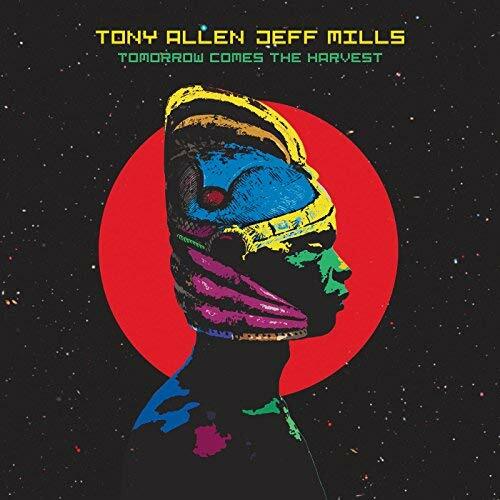 Tony Allen and Jeff Mills to Release New EP “Tomorrow Comes The Harvest” on Sept. 28th, 2018 | LISTEN TO NEW SINGLE! Afrobeat pioneer Tony Allen & techno pioneer Jeff Mills have joined forces on Tomorrow Comes The Harvest, a new EP to be released this Friday, September 28. Lock yourself into the beat, but don’t become prisoner to it. Mills understands that only too well. “Not being tied to other musicians when using a drum machine and electronics live can be a liberating experience,” he explains. 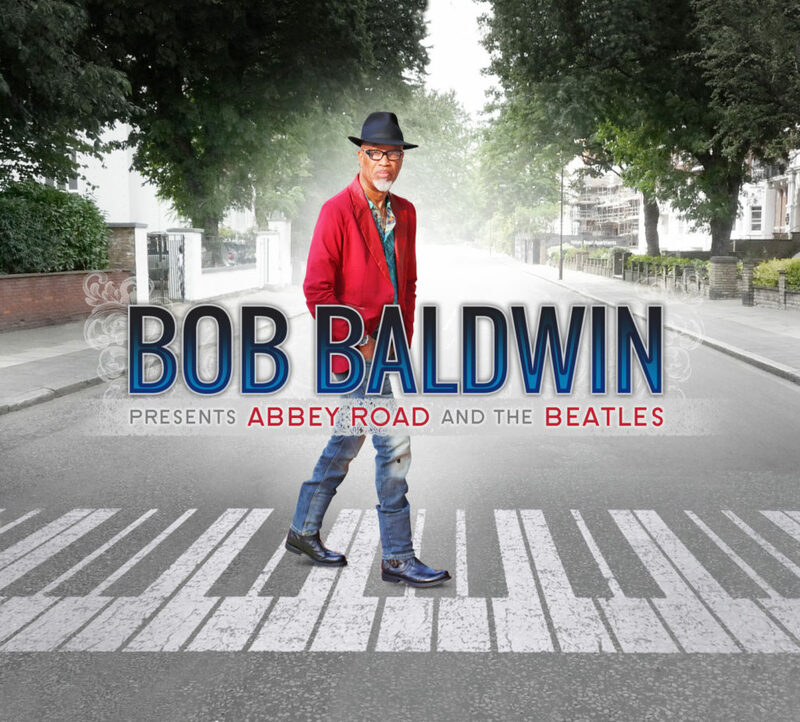 Bob Baldwin’s multifarious ‘gushings’ of the Beatles began in the sixties as a young lad living in the urban surroundings of Yonkers and Mount Vernon, NY before eventually moving further up the Hudson River. 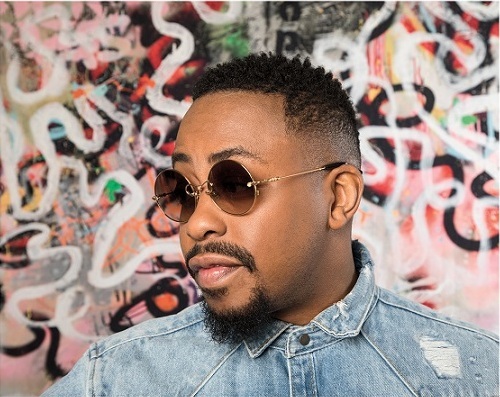 Singer Raheem DeVaughn Releases Sophomore Single “What It Feels Like” | New Album “Decade Of A Love King” Coming Oct. 19th, 2018 | WATCH NEW VIDEO! Singer Raheem DeVaughn releases sophomore single “What It Feels Like”. “What It Feels Like” is lifted from the highly anticipated sixth studio album, “Decade of A Love King”, globally available on October 19th, 2018. 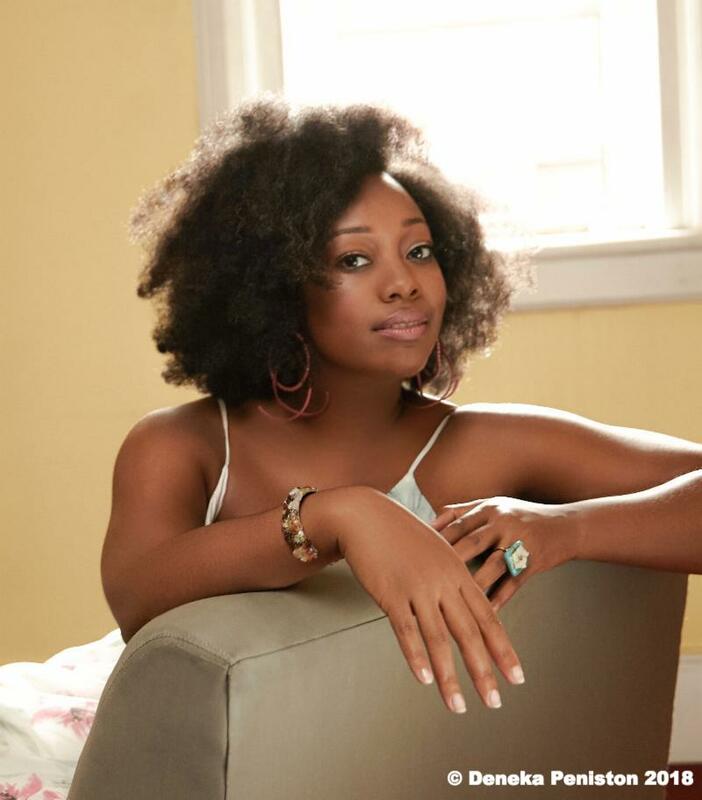 “What It Feels Like” was written by Raheem DeVaughn and produced by Wendell “Mista Grinch” Hanes and “Jazzy Yo” of Volition. The flashback music video is directed by Chris Scholar.